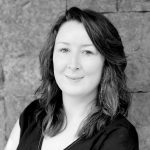 Women and girls throughout Ireland are being urged to demonstrate how mobile technology impacts on their lives as part of a new online campaign in the lead-up to UNESCO Mobile Learning Week 2015. 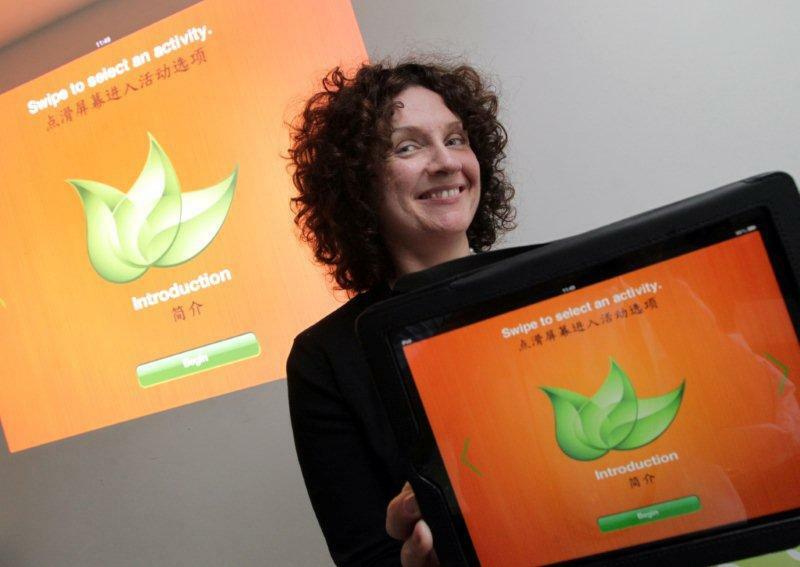 The campaign is the brainchild of Irish tech entrepreneur Joanna Norton, founder of the Keywords English app. For the campaign, Ms. Norton is asking Irish women and girls to take a photo showing how they use mobile technology, and post it online. When posting, they should use the hashtag #MLW2015, and state how their mobile device supports them in their workplace, in managing family life, in keeping connected, in learning and education, and in various other aspects of life. Commenting today (28.01.15), Ms. Norton said: “The under-representation of women in STEM – Science, Technology, Engineering and Maths – is well-documented at this stage. It is a major problem in Ireland. Here, tech and innovation are hailed as being really key to our future economic success but, at the same time, there are not enough skilled staff available to work in these sectors. “This year, UNESCO’s Mobile Learning Week is focused on empowering women and girls through technology. I believe one way to do this is to showcase just how we use technology in our day-to-day lives. There’s a stereotype that women aren’t techy or aren’t as keen on using technology as men. I just don’t believe that’s true. I know hundreds of women who use mobile technology in really effective ways every day, and – indeed – who have developed and adapted mobile technology to suit their own needs. Mobile Learning Week is UNESCO’s flagship ICT in Education event, attracting over 700 participants from 60 different countries last year. In 2015, the event will run from 23rd to 27th February at UNESCO’s headquarters in Paris, and UNESCO is partnering with UN Women to raise the visibility and impact of the event. The Irish awareness-raising campaign will run in the three weeks leading up to the Paris event, and is being supported by Newstalk. Take a photograph of themselves, which demonstrates how mobile technology impacts on their lives. Upload the photograph to their own Facebook page and / or Newstalk’s Facebook page (facebook.com/newstalkfm) and / or Twitter (tagging @NewstalkFM). Include the hashtag #MLW2015 and a brief description for their photo.